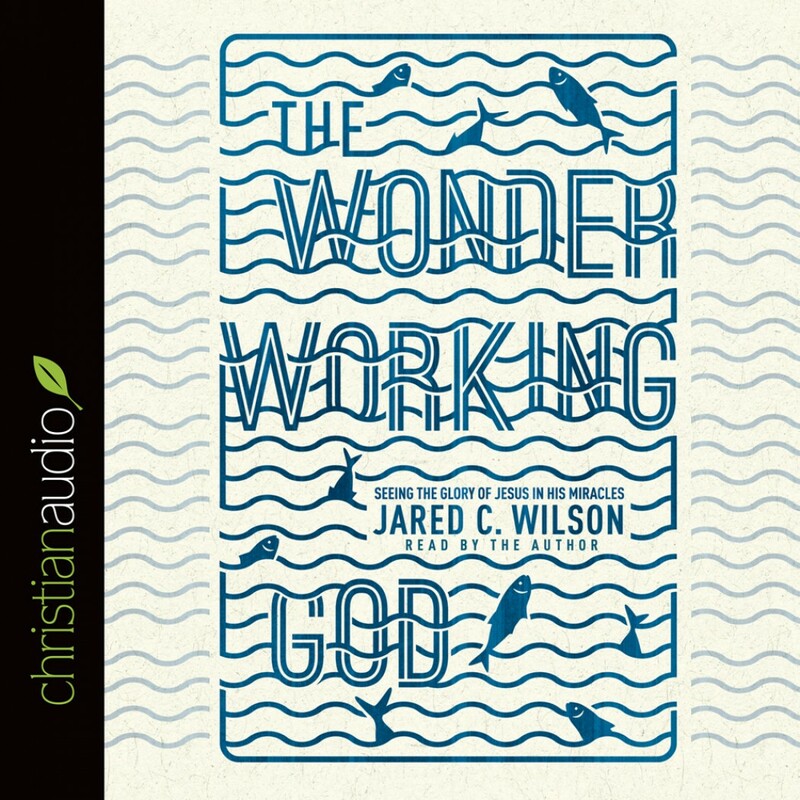 The Wonder-Working God by Jared C. Wilson Audiobook Download - Christian audiobooks. Try us free. Walking on water. Multiplying the fish and the loaves. Raising Lazarus from the dead. The miracles of Jesus may be well known, but they are often treated as nothing more than fanciful tales. Written as a companion volume to The Storytelling God: Seeing the Glory of Jesus in His Parables, this book by Jared Wilson argues for the historicity and importance of the miraculous events surrounding Jesus’s life and ministry. From the humble wonder of the incarnation to the awesome glory of the transfiguration, Wilson shows readers how the amazing miracles described in the Gospels attest to Christ’s divinity, authority, and ultimate mission: restoring us and this world to a right relationship with God.